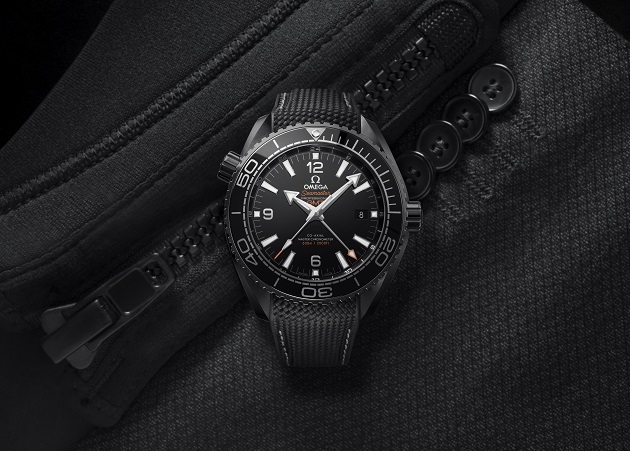 After an exclusive world tour of events and presentations, OMEGA’s new Seamaster Planet Ocean “Deep Black” collection is now available. The moment has been highly anticipated by watch fans, collectors and fashion enthusiasts around the world who have all taken an interest in the four new Master Chronometer models. 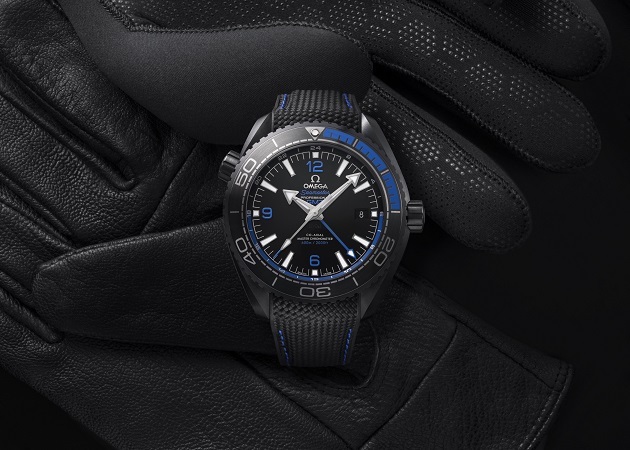 Created with OMEGA’s most advanced materials and innovations, the collection represents the pinnacle of the Swiss brand’s watchmaking ingenuity. For many people, there has already been an opportunity to get up close to the collection. OMEGA hosted many international events throughout 2016, giving guests an intriguing insight into the style of each piece as well as the anti-magnetic achievements of the movement. The first launch event took place in New York City in June and later travelled to many global locations such as the Mexico City Aquarium, the Royal Yacht Club of Barcelona and a setting in Sydney, Australia that overlooked the iconic Sydney Opera House. The “Deep Black” offers something for everyone, whether it’s on land or at sea. 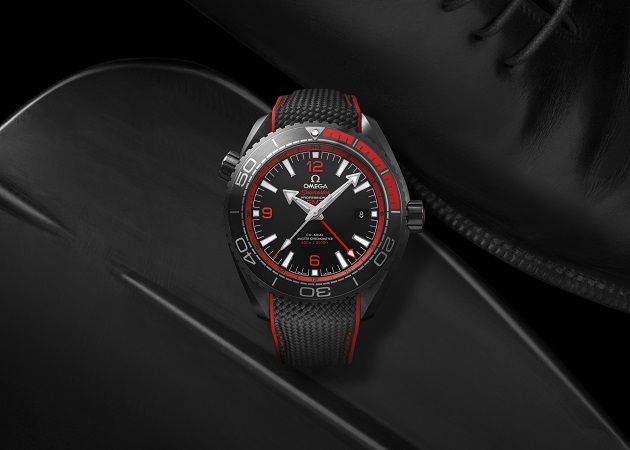 Not only designed as a divers’ timepiece, each watch has also been created for those who appreciate style. The black ceramic cases are bold and sleek, delivering a dramatic look that instantly stands out. On top of this, the Master Chronometer calibres ensure the highest standard of precision in the Swiss watch industry. 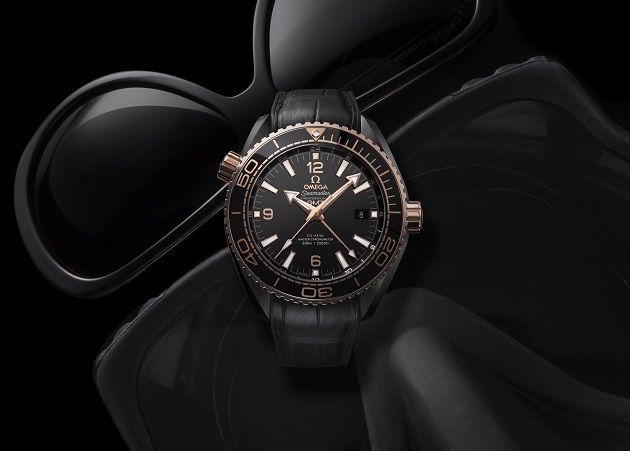 After so much talk and expectation, the time has now come for the “Deep Black” to make its official OMEGA Boutique début. To choose between the red, blue, black or Sedna™ gold model, customers are encouraged to try each one on and get a feel for their favourite.